Every person who starts their own business must know how hard it is to get the attention in this competitive market. Whenever you start as a professional, as an entrepreneur or as an independent contractor, you have got the same challenges. To achieve the competitive market you must be creative, you must think out of the box, you must have the potential to face the challenges and moreover, you must know your customers. In the following paragraphs, we will discuss the ten different ways that help you to grow your business fast. The first and foremost thing to quickly grow your business is by building a sales channel. 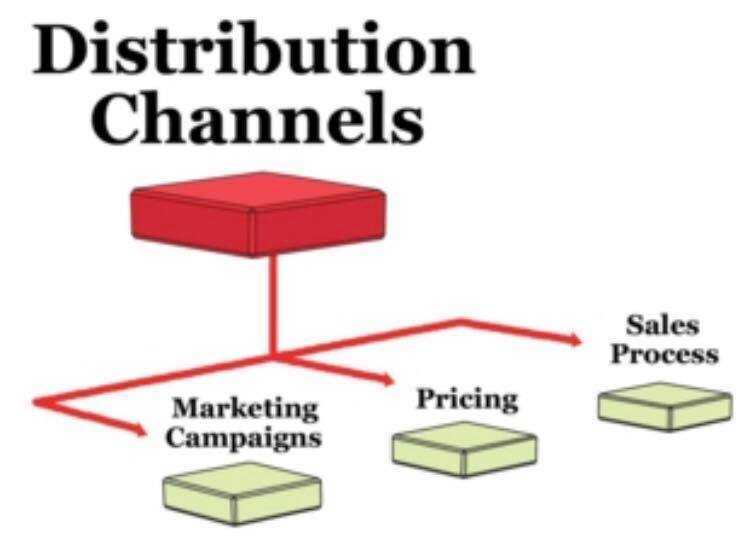 If you do not plan your sales channel then you are making a huge mistake. Sales channel would help you automate your business. It helps you to improve your sales easily and quickly. There is one thing you must be kept in your mind and that is you need to carefully visualize before the creation of your sales channel. As we all know we are living in a competitive world. When going to the market, you get the huge number of products and to solve the problem you need to research the competition. To capture the market you need to find the ads that have run for the longest. This is the quick way you scale any business. You need to analyze new opportunities in your business for better understanding. You must understand everything from a pin to plane. 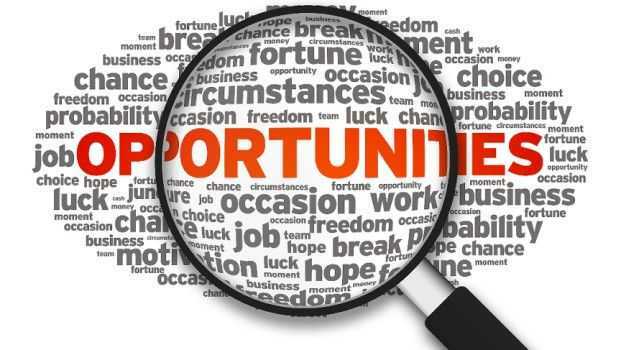 With proper analysis, you can find the number of opportunities and you can pursue that immediately. 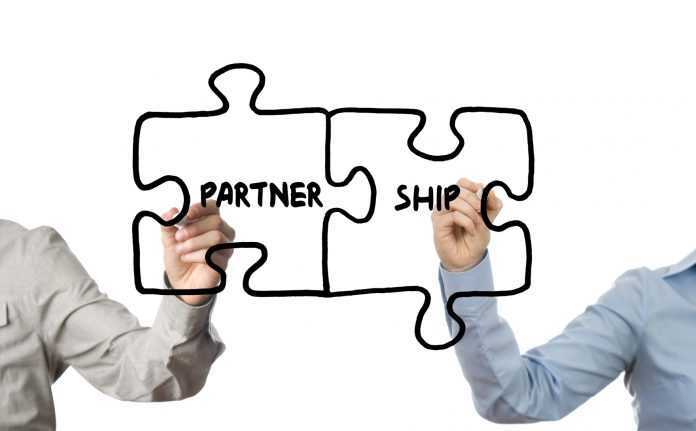 With the help of strategic partnerships, you can reach your customers quickly. Identification of those partnerships helps your business a lot. But, you need to look out for companies that are complementary to your own company. You must contact them and give opportunities proposal to work together. One of the best ways to grow your business quickly is to maintain an email list. With the help of the email list you will get numerous leads and in return, this will help your business to grow faster. However, you must be work on it diligently. Doing licensing of your product is a great way to grow your business without doing too many efforts. If you have such kind of product that you can license to others and share revenue, that is a perfect option to grow quickly. This will help you to achieve the market. If your business is successful and you really want to grow your business, then consider franchising it. As we all know that franchise costs are high and swapping to franchising is a difficult task but with this, you will get quick growth. With the help of online selling, we can easily promote our products and services. Your product can reach to n number of audience easily and quickly. With help of this, you can grow your business quickly. Sometimes, acquisition of other businesses really a quick way to grow your business. If you can find competitors in other organization that would complement your own business, you can use them as a platform. You need to do proper investigation within and outside your industry to find the appropriate organization. This is another way to grow your business quickly. You need to look into diversifying your offers. You can add complementary products or services that you can offer in your business. If you really want to grow your business you need to think about expansion.